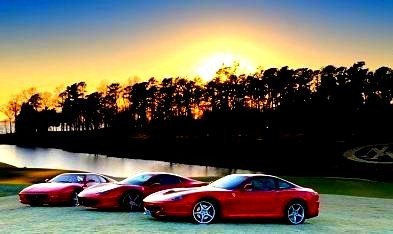 Kingsmill Resort has assumed the host role of Ferraris on the James for 2012. Situated directly on the banks of the majestic James River, there is no finer setting for a display of Maranello’s works of mechanical art. Upwards of 50+ Ferraris are expected at the event. This promises to be one of next year’s most notable car shows. Mark your calendars now. There is a wide variety of housing choices available for residents in Kingsmill, these range from condos, townhouses, and courtyard/ patio/ villas on smaller lots to smaller detached single family and large luxury homes, many with first floor master suites. Many of the homes were designed, however, with seniors in mind.